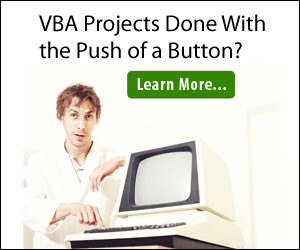 This article explains how to get data from a KML file using VBA for Access. KML files are basically XML files, therefor the process is basically the same as getting data from any other XML File. The same concept can be used to get data from the KML File. The tricky part is figuring out which child node contains the data we are after. Fortunately I’ve already done that for you in the code below.